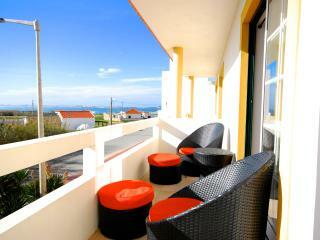 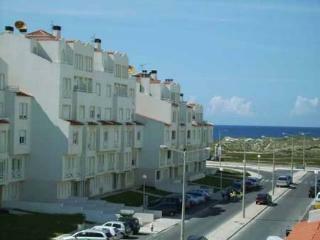 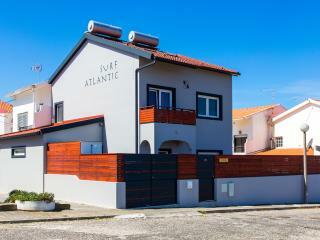 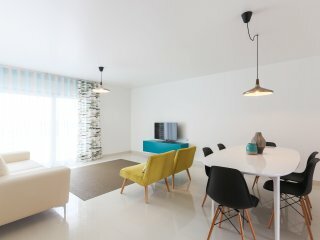 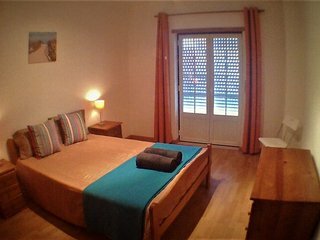 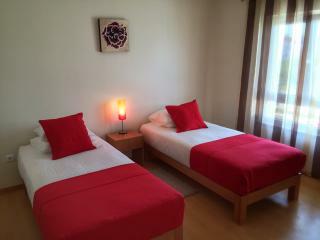 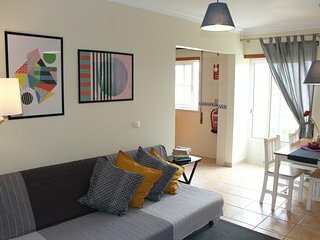 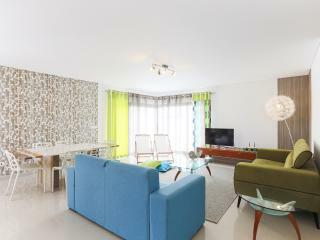 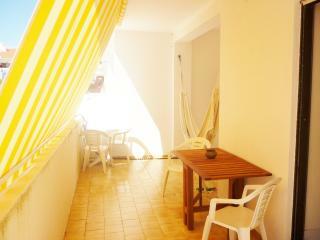 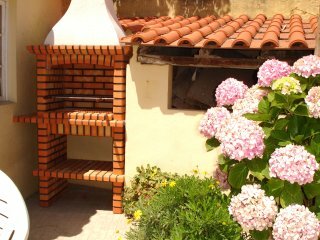 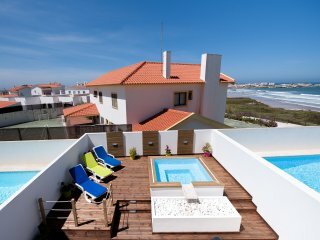 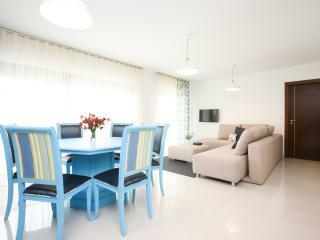 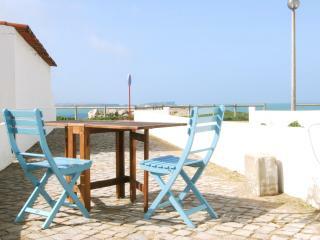 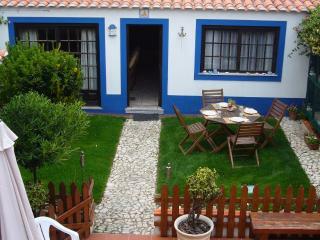 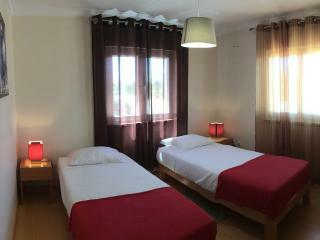 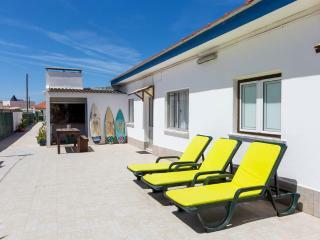 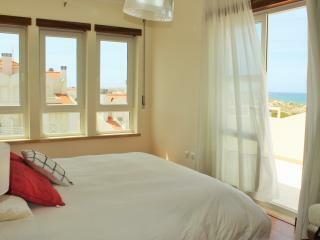 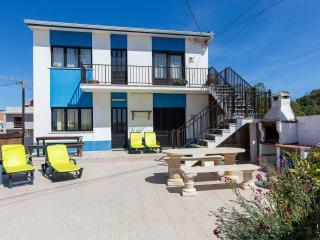 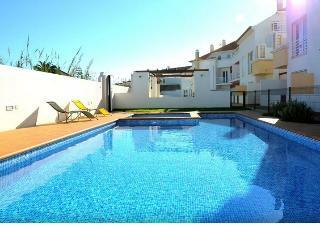 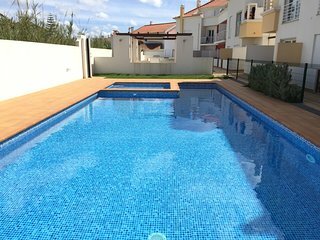 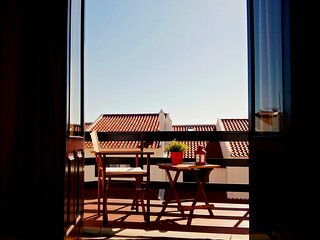 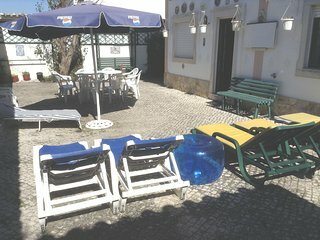 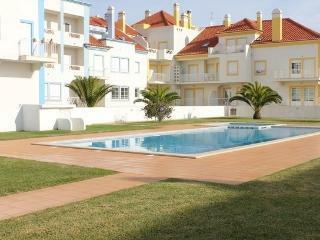 Just a perfect place to stay in Baleal, very clean and near to the beach. 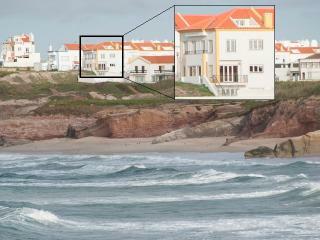 Actually, the house is even better than in the pictures. 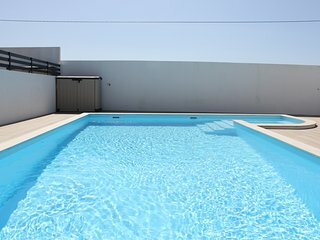 Fantastic property and owner. 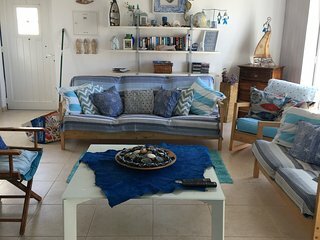 Worty of a 5 star review. 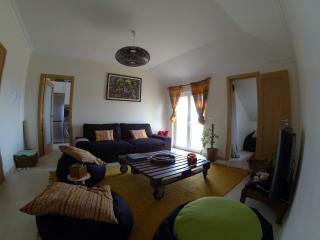 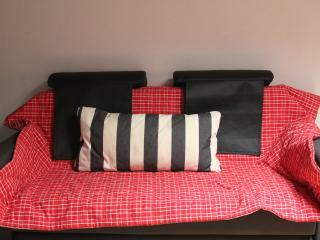 A wonderfull intimate home away from home, very good location, great host. 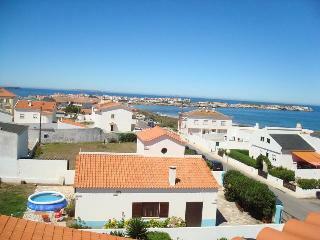 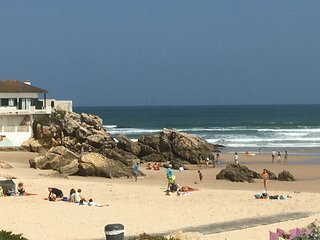 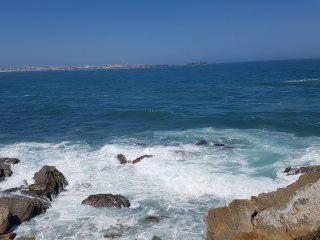 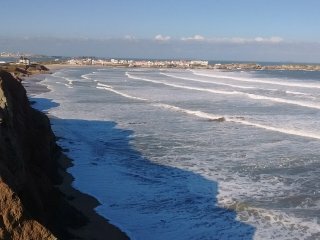 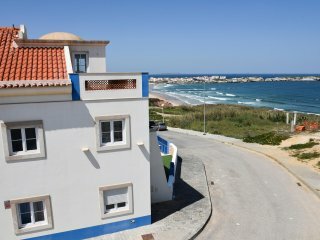 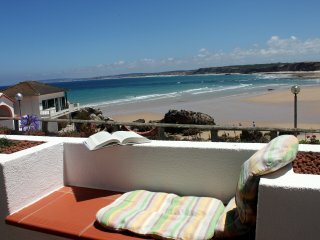 A very nice place, nice house, nice contact, very good for 5 for surf holidays!Baleal is a paradise for surf! 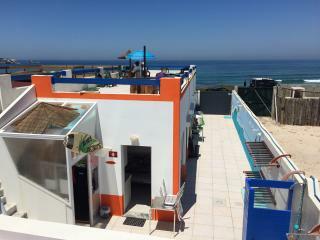 Fantastic service and stay, planning to come back next year. 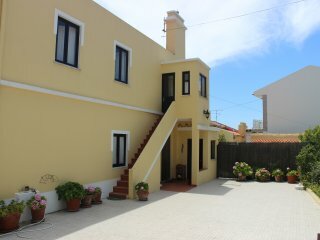 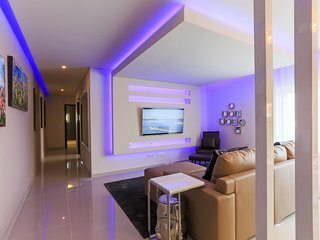 Very beautiful villa, very spacious, with a large patio where you can enjoy all kinds of leisure activities (ping-pong, table football, BBQ). 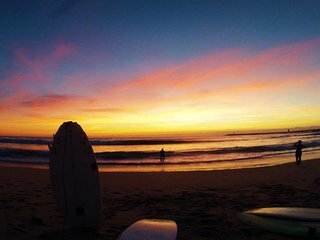 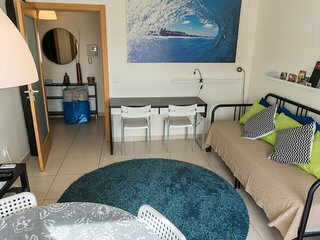 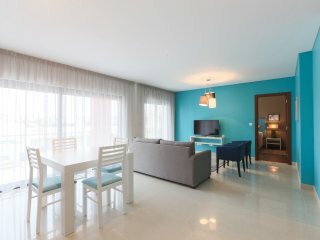 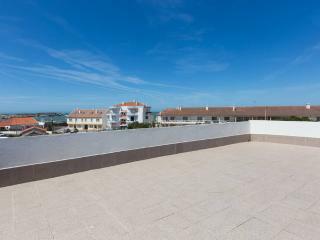 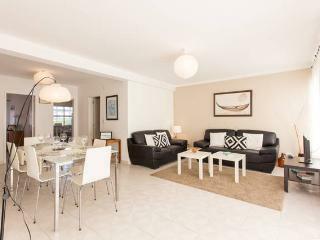 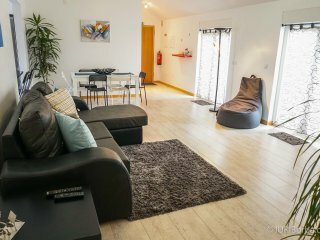 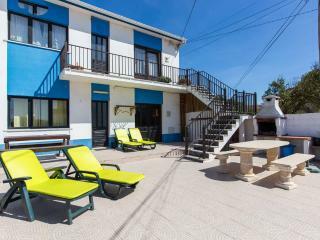 Located in a very quite place but close enough to the city center and activities (beaches, surfing, restaurants, bars, supermarkets). 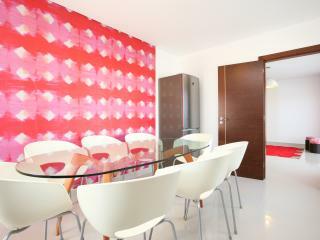 Has private parking. 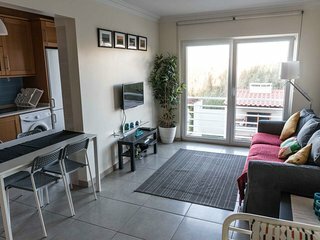 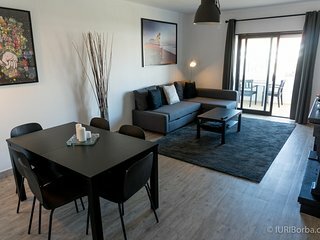 Nice, big apartment with everything we needed.